We Buy/Sell Gaylord Boxes SC. We offer a complimentary used gaylord box pick up for customers located anywhere in the U.S. We will send one of our trucks to pick up the boxes on site, and cover all freight costs. Simply fill out the form below, and we will contact you shortly after. We are looking to enter the boxing industry in the state of South Carolina. We are currently seeking partnerships in the cities of Charleston, Columbia, and Mount Pleasant. The advantage of delving into the boxing industry in South Carolina will be to shorten the shipping lanes in the Southeast, specifically to North Carolina and Georgia. While we do not have any current listings or partnerships in the state of South Carolina, we are confident that we can effectively and affordably service all of your boxing needs. Our previously established partnerships in North Carolina and Georgia will be able to provide ample gaylord boxes at reasonable freight costs. 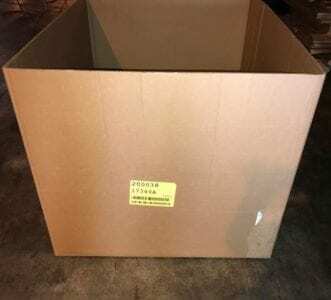 One of our most enticing offers is our complementary used cardboard and gaylord box removal service. 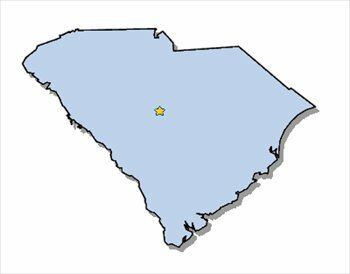 No matter where you are located in the state of South Carolina, we will come pick up all of your unwanted cardboard goods at no cost to your company. Additionally, if you have lightly used gaylords that are in good condition, we will happily purchase each box from you. Lastly, the only step necessary in fulfilling your boxing needs is the completion of our box buyer form. Upon completion of the form, we will promptly source your request, and be in contact with you very shortly. We look forward to doing business with you!